Description: Get sporty with this racerback bra from prettysecrets! 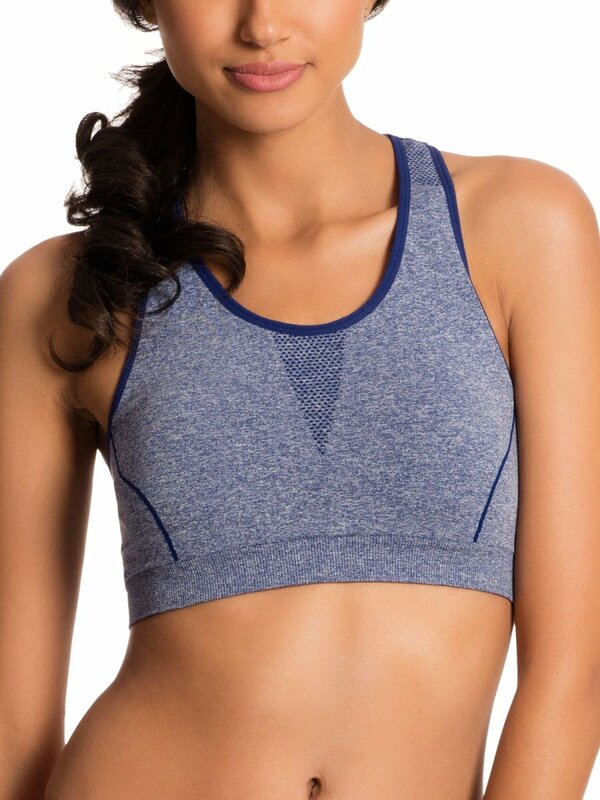 Providing medium support and full range of motion, this sports bra is ideal for activities like yoga, jogging and floor activities. Racer back,medium support, broad elasticated band at under bust to enhance support,appropriate for medium impact activities like walking and yoga, removable pads,nylon microfiber & spandex.